If you have a busy retail or hospitality location that needs an ATM, then you have come to the right place. We can help you. 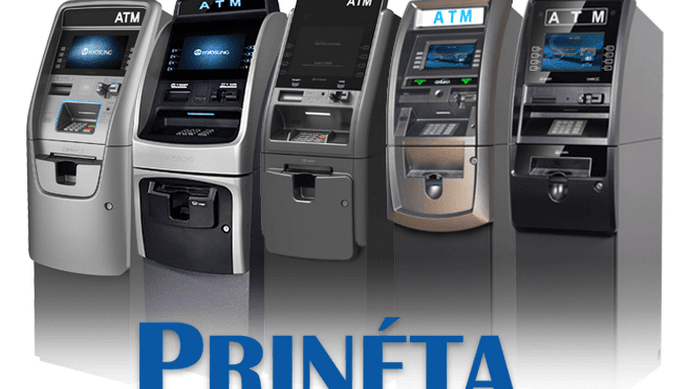 We are an ATM Company operating nationwide with a strong presence in the OKC Region of Oklahoma. Including Edmond, Stillwater, Moore, Norman and the seven counties that make up the Oklahoma City Metropolitan Area: Canadian, Cleveland, Grady, Lincoln, Logan, McClain, and Oklahoma. We service all location types that have a need for cash. Convenience stores, hotels, and cash-only establishments. Fill out the form below and we will email or call you back to discuss what we can offer and how we can help.